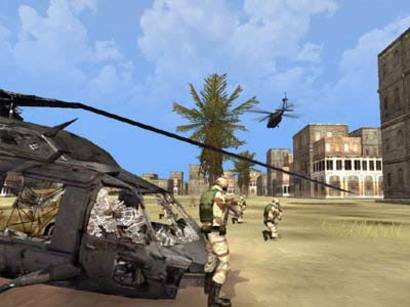 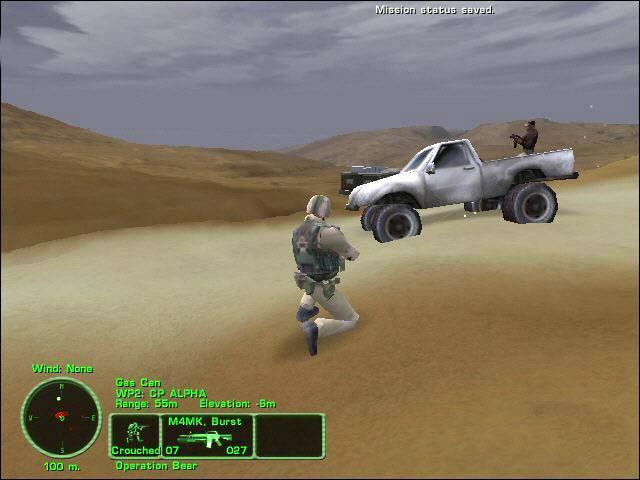 "You will carry out missions with a lot of realism"
Delta Force: Land Warrior is an intense war strategy game that focuses on missions that take place in the desert. 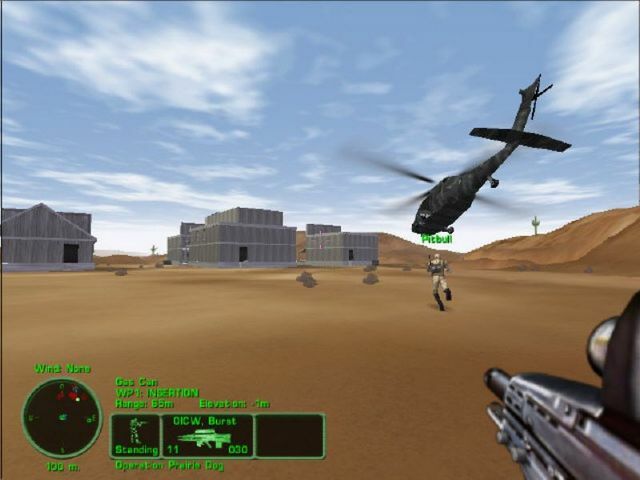 Put yourself in the shoes of a soldier specialized in this type of combat and fight against enemy soldiers surrounded by sand, dunes and bad weather conditions, often with the wind lifting so much sand that you won't have much visibility. 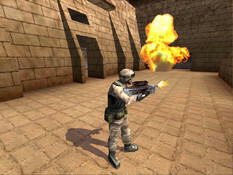 This game has a very good online game system in which can play multitude of players, reaching up to half a hundred participants simultaneously. With this trial version you can play the first full mission, located in Egypt and two hours of online play.